Talk to an Expert on bamboo cultivation. Bamboo is a versatile, strong, renewable and environment friendly material. 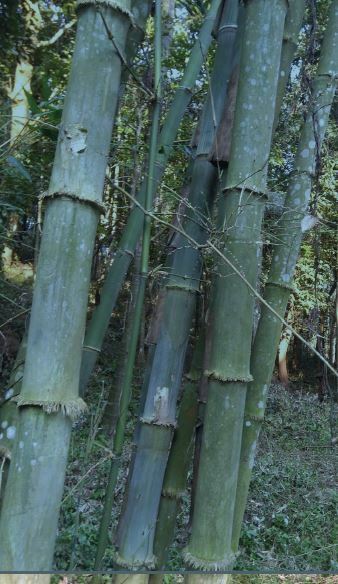 Bamboo is described as the “wood of the poor” in India. Woody bamboos have vast economic and as yet substantially untapped potential. Bamboo is often advocated as an ideal renewable resource for biomass, useful for wood and paper industry. 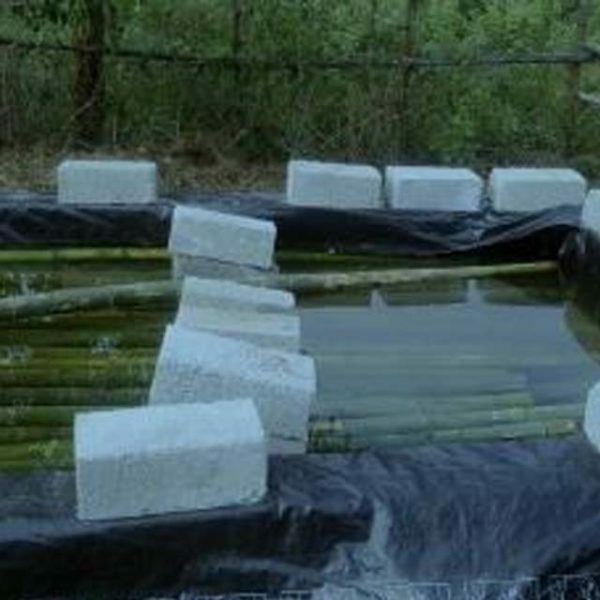 Bamboo is also talked about in afforestation and agriculture, water conservation, soil stabilizer, an effective carbon sink to counter the greenhouse effect addressing the Climate change issues of today. A properly harvested, fully matured and rightly treated Bamboo lives forever. There are various types of treatment available and based on the site conditions and requirements, treatment procedures are to be planned. Eg. In-situ treatment and Boucherie treatment. Bamboo as a raw material in construction and day to day utilitarian objects like mugs, hangers, trellis, wall panels etc. As a structural element as well as an indoor component, Bamboo can outsmart other building materials in its economical, ecological and social aspects. Born in 1970, Tamil Nadu the expert is a graduate in Architecture from School of Architecture and Planning, Anna University, Chennai (1993 batch). He practiced Industrial Architecture in South East Asian countries with Quasi Government/private organisations till 1999. He has spent a few years working with Multinational companies like Accenture handling the delivery of IT integration projects in Telecom Industry in Bangalore/North America. All along, he developed a passion towards ‘Sustainability’ as a concept and delved in allied aspects – Cyclic Patterns, Renewability and Simplicity. Have been facilitating the marketing of Organic produce through Prakriti Food, a retail store promoting local food systems, handmade products etc in Mysuru. 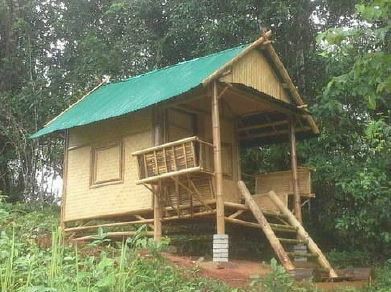 He also handles construction projects involving natural materials and methods primarily Bamboo and Mud. As a Community Architect, he tends to amalgamate the social need and environmental context in Design and infuse appropriate technology during the implementation of the projects.